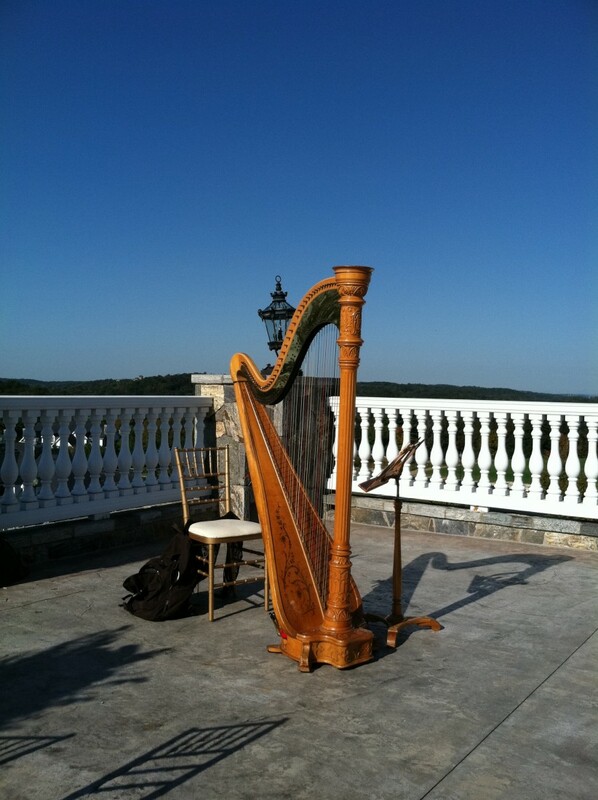 Janet is one of the New York Metro Area's most established professional harpists, familiar with most catering venues, churches, and lighthouses! 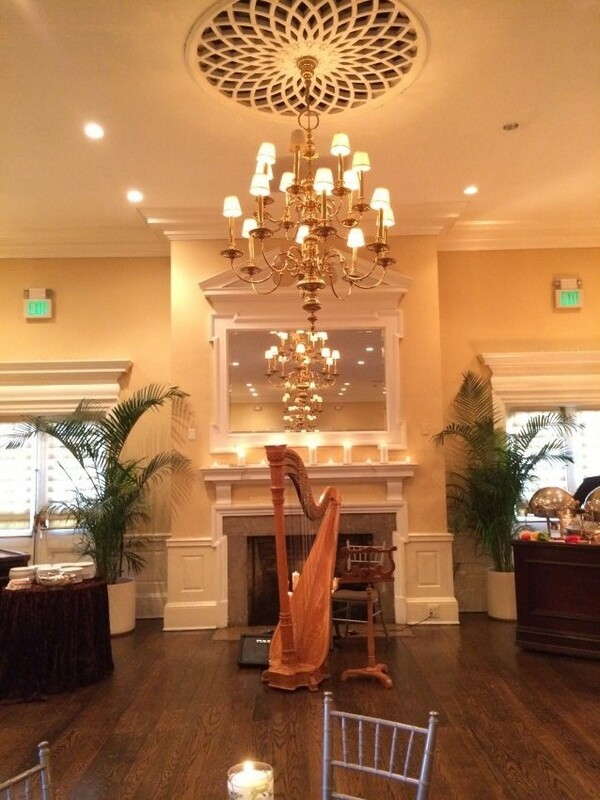 Available solo, or with flute, cello, violin, trumpet, more. Acoustic and amplified. Works well with other musicians & music directors. 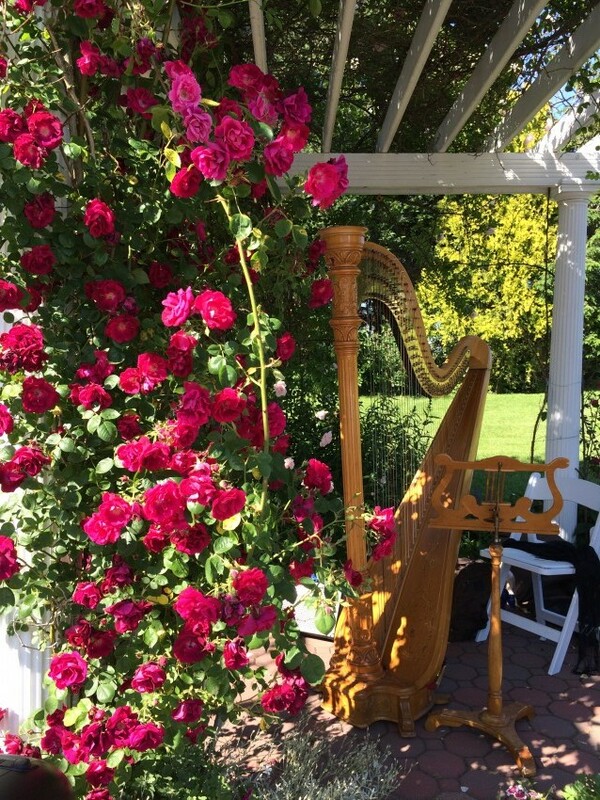 Gloriously beautiful classical harp; also available in folk, Celtic, and strolling harp.